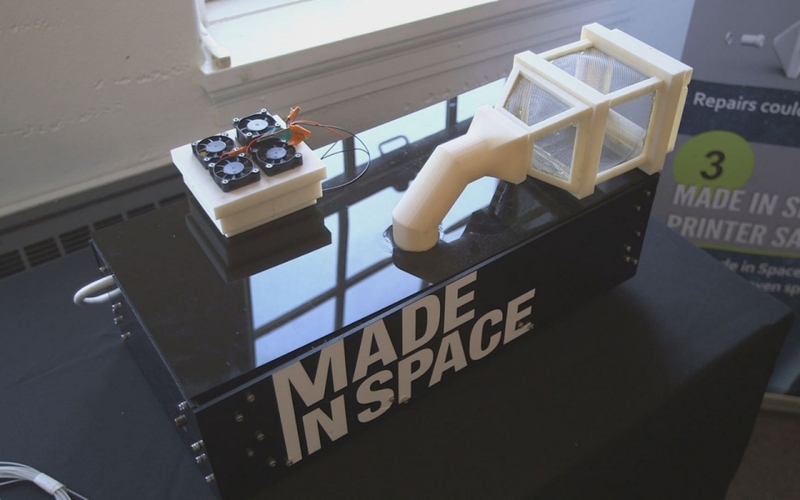 Zero-Gravity 3D Printer - Mechanical Engineer for Made in Space, NASA Ames. First 3D Printer in Space! Designed and simulated fluid and thermodynamics in zero gravity. Wrote safety protocols around hot plastics and metal in an oxygen-rich environment. Designed a recycling system to reuse waste materials into new parts. All designs confidential due to ITAR restrictions.